Kagoshima's symbolic Sakurajima is a volcanic island, which floats in the sea only 4km from South Kyushu's hub city, Kagoshima. It is one of the world's greatest active volcanoes at 1,117 meters tall and 50km round. The volcano, which appeared on the south rim of Aira Caldera, is a stratovolcano consisting of two peaks, the North Peak and the South Peak, and has been repeating major eruptions. Among them, in a major eruption in 1914, lava filled a 400-meter wide strait causing the island to connect with Osumi Peninsula on the opposite shore. Approximately 10 billion ton of lava, a volume without parallel in the world, flowed out. There is an observatory with a view of the summit midway up the mountain where you can feel the power of the active volcano spewing smoke up close. Sakurajima Ferry, which serves as the commuter ferry from Kagoshima city center and Sakurajima, becomes a night cruise ferry for a limited time in summer. The 2 hour round-trip cruise starts at 19:00 from Kagoshima Port. Besides alcoholic beverages and soft drinks, full meals and snacks are also available for purchase from food trucks on board. Don't miss the fireworks which start at around 20:35 for a few minutes! The history of the eruptions and development of Sakurajima and the transitions of plants are exhibited and explained in an easy-to-understand manner. There are also interactive facilities including an eruption simulation and high definition theater (refer to the Reference Materials for details). 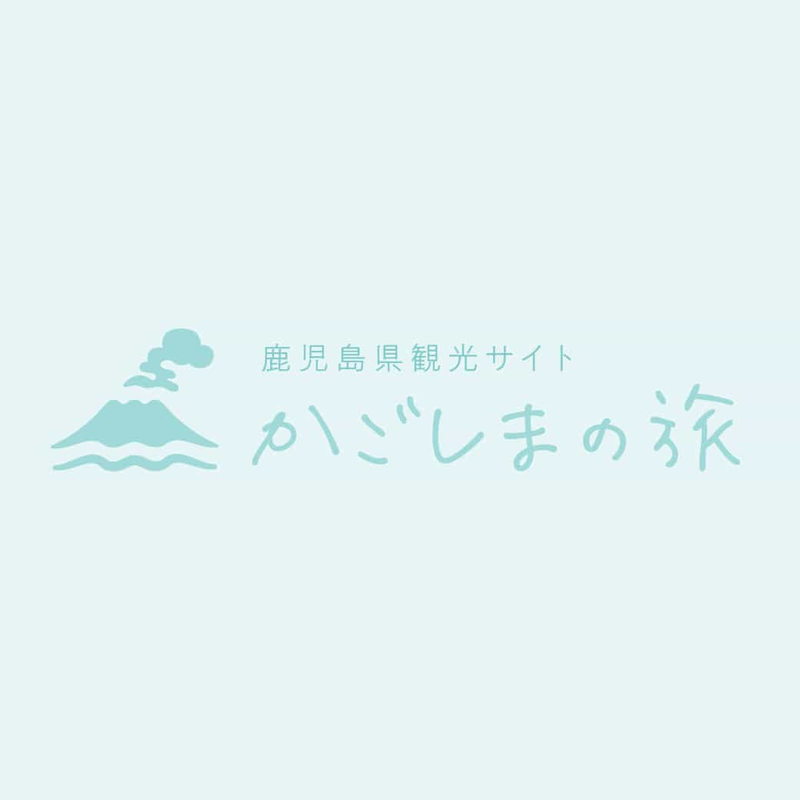 A museum for looking at and experiencing the horrors of disasters caused by volcanic activities and mudslides, and various countermeasures for preventing such disasters (refer to the Reference Materials for details). Located in the south of Sakurajima in front of Arimurazaki. It is on a small hill of lava field created by the great eruption in 1946 and the view of Sakurajima that opens out before is overwhelming.